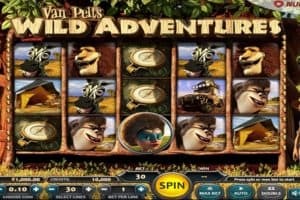 Van Pelts Wild Adventures Slot Review - Play FREE Nucleus Slots! 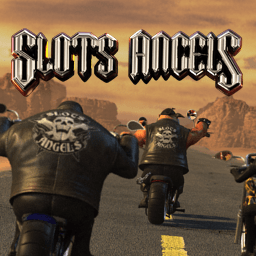 Van Pelts Wild Adventures Slot machine is an exceptional looking 3D video slot game developed and released by Nucleus Gaming. 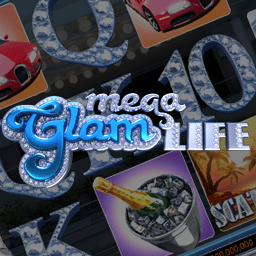 This video slot is presented to player in 5 reels and 30 paylines offering a unique design. 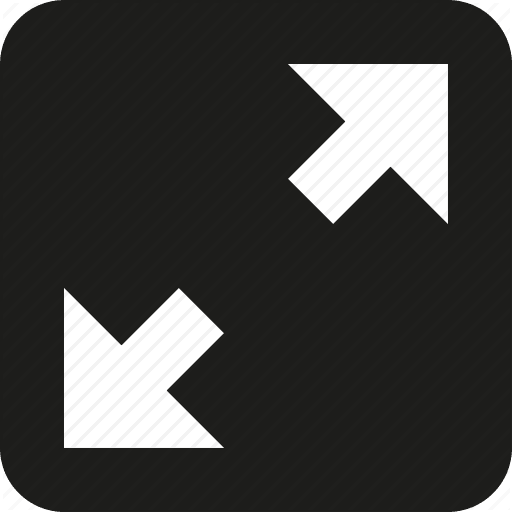 The coin denomination starts at 0.02 going up till 1.0. 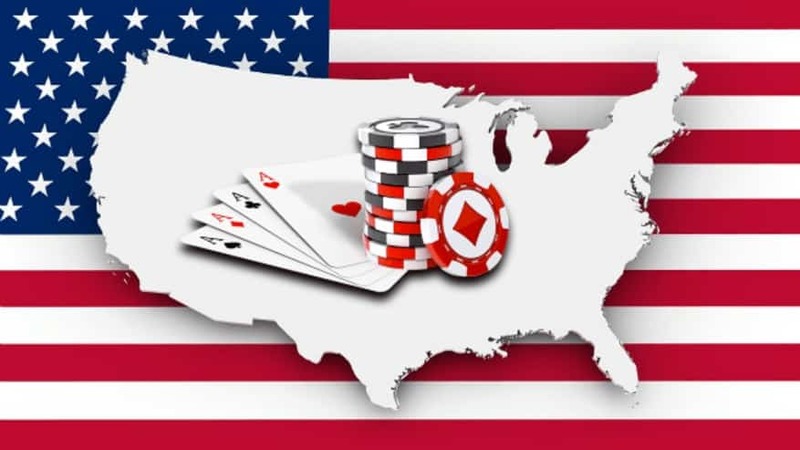 You are offered the possibility to number of paylines with the minimum bet per active payline being set at 1 so in case you choose 30 paylines you need to wager at least 30 coins. 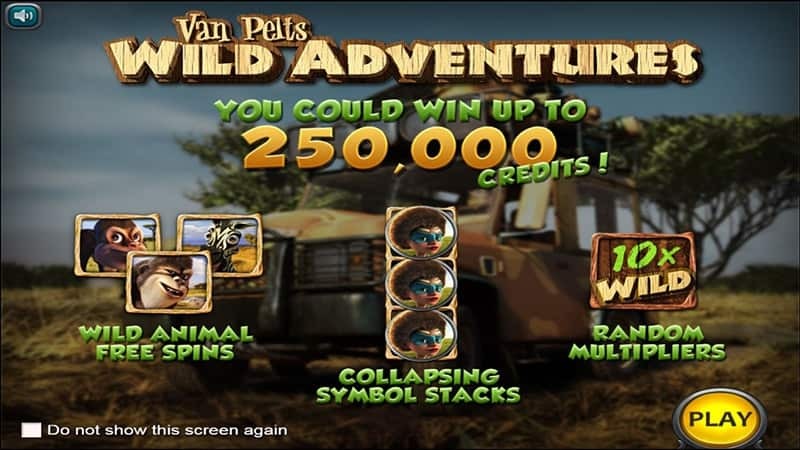 You can enjoy the auto-play button in Van Pelts Wild Adventures slot, letting the game spin for you and also you can gamble all your wins by pressing the double-up button. 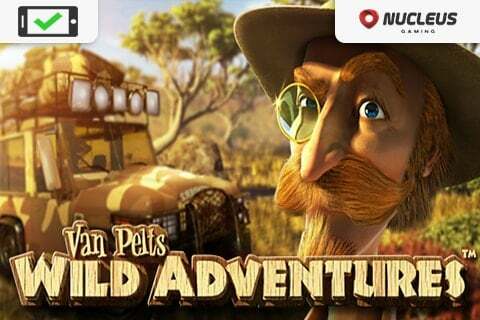 Pack your bags and enjoy a brilliant journey on a wild safari with Nucleus’s Van Pelts Wild Adventures slot. 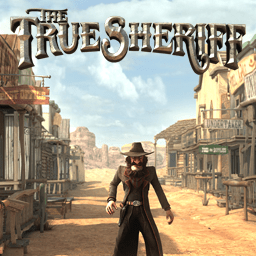 Let the game entertain you with its animated antics in the unexplored wilderness of the popular grassland Savannah. 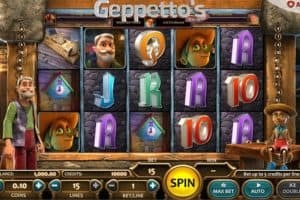 The animals present on the richly-animated reels are shown in cartoon-like brilliant graphics to give this video slot a comic touch. 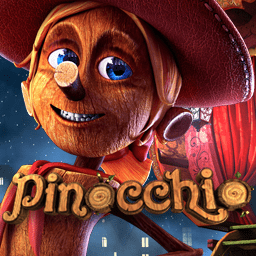 This Van Pelts Wild Adventures slot is fully packed with breathtaking elements such as frequent wild Free Spins and sensational bonus features. 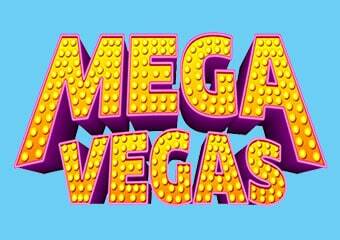 All the features ensure a high level of entertainment and leaving you with riches galore and tales to share. 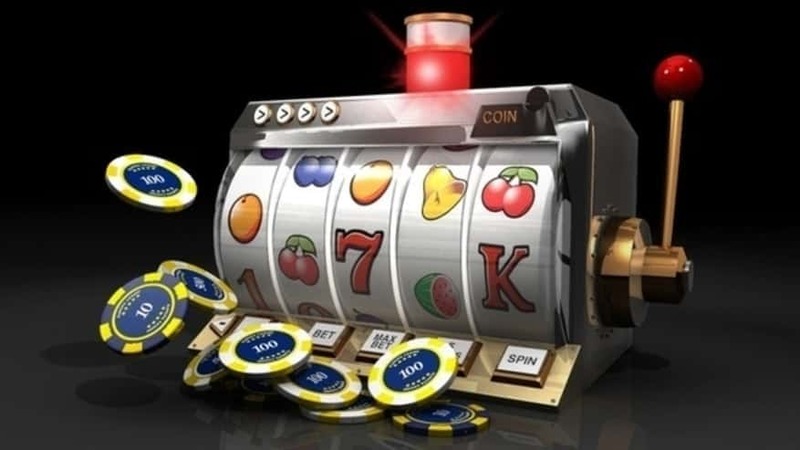 The theme-related symbols present on the reels are safari animals like the zebra, gorilla, lion, monkey, a safari jeep. 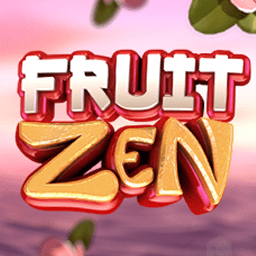 Random Wild symbols will pop-up on random occasion during your spins and they will always carry multipliers: 2X, 3X, 5X, 10X, to help you earn bigger payouts. 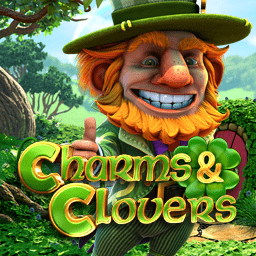 Another captivating feature in Van Pelts Wild Adventures slot is the Stacked Collapsing Wins. 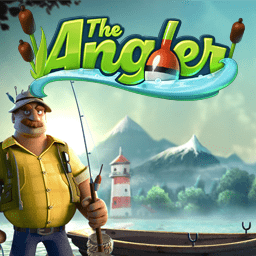 Symbols might land stacked on the reels filling them up, and if whole reel is filled with one type they will collapse to the bottom making room for new symbols to fill in the gaps and create brilliant winning combinations. 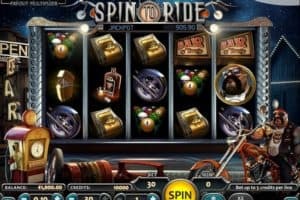 The Wild Animal Free Spins round in Van Pelts Wild Adventures Slot triggers by landing the gorilla, the zebra and the monkey symbol in any order consecutively on the reels. 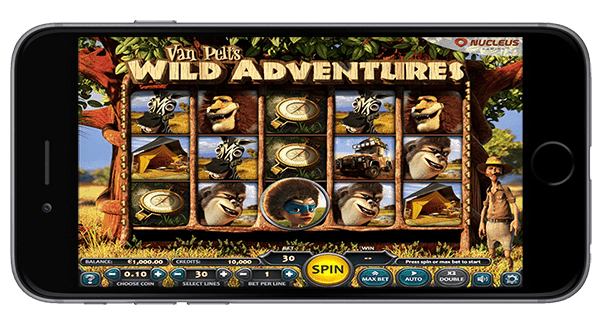 Van Pelts Wild Adventures Slot game is a mobile friendly Nucleus slots game available to be played on ipad, android or iphone devices. 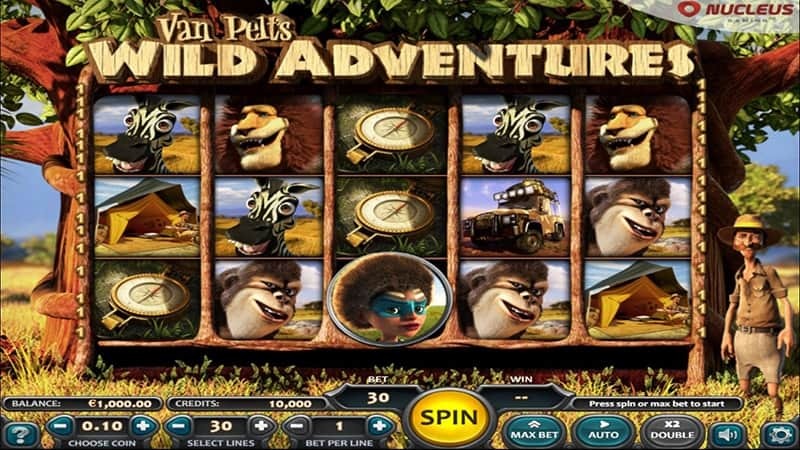 Like other Nucleus casino slots, we very much enjoyed playing Van Pelts Wild Adventures Slot. 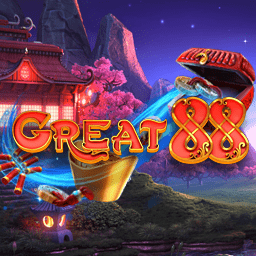 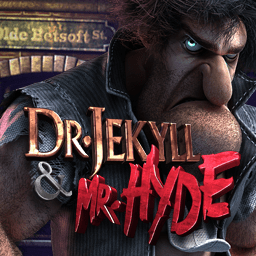 This slot has many features that any slot enthusiast will love, from free spins, to wilds, and it’s double up feature. 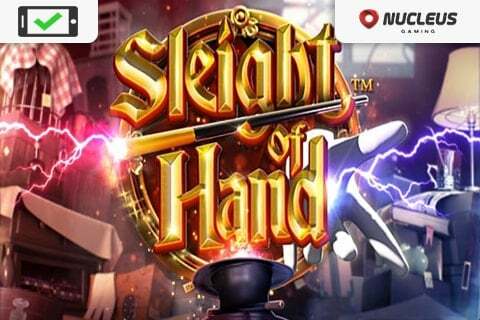 Casinos Online Review recommends this online slot machine to any casino games player who like adventure themes with a touch or African safari. 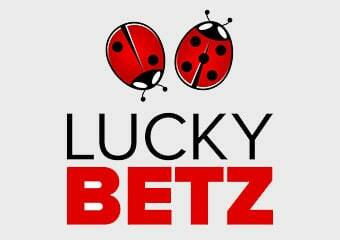 So get ready to win cash on your African adventure! 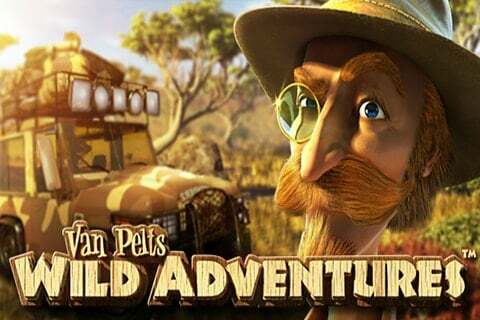 Try our demo game to play Van Pelts Wild Adventures slot for free in our casino GAMES ROOM. 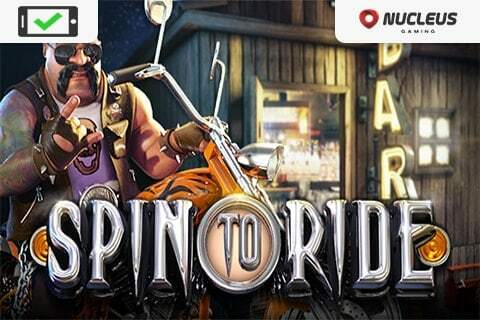 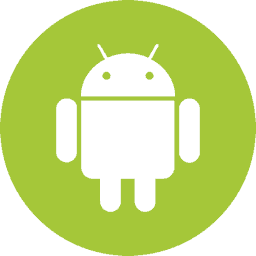 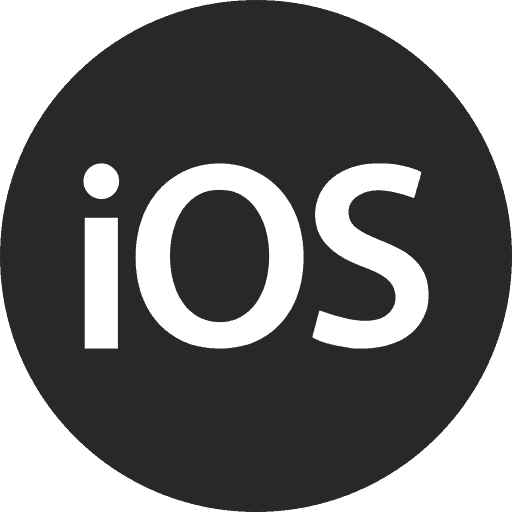 If you want to play real cash, check out our recommended Nucleus Casinos below.